I don't exactly understand it. While shopping malls are slowly dying here in the United States, they are thriving all across Turkey. But it's not only shopping malls; wherever you go, people are out dining, drinking and having coffee. 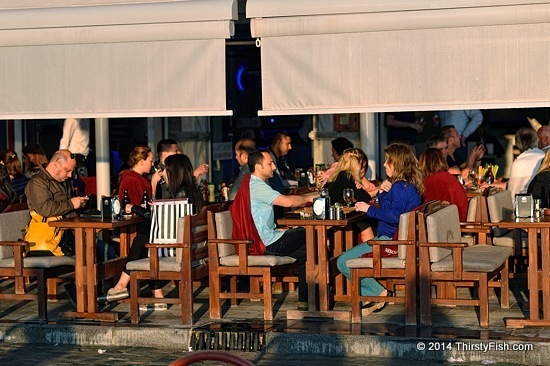 You might say, 'good for them, let them enjoy it', but I can't quite wrap my head around how freely Turks spend money.